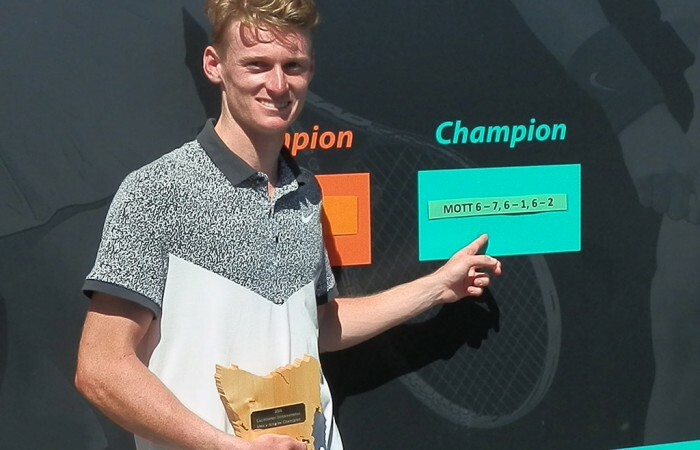 Blake Mott has produced the best tennis of his fledgling career to capture a career-first ATP Challenger title in Launceston. 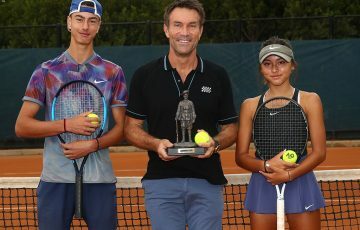 Teenage wildcard Blake Mott has surged past No.8 seed Andrey Golubev at the Neville-Smith Forest Products Launceston International on Sunday to capture his first ever ATP Challenger title. 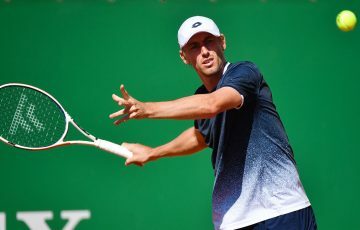 Mott recovered to win 6-7(4) 6-1 6-2, becoming the first player outside the world’s top 700 to win an ATP Challenger title since Korea’s Yong-Kyu Lim in Busan in 2010. “I’m still trying to let it all sink in,” Mott said. “It doesn’t feel quite real at the moment. 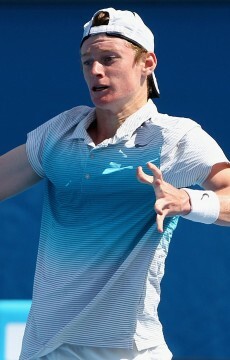 In the biggest match of his fledgling career, the 19-year-old from Wollongong showed poise from the outset and despite being edged in the first set tiebreaker, never lost his determination, lifting his game to oust the former world No.33 from Kazakhstan in two hours and seven minutes. 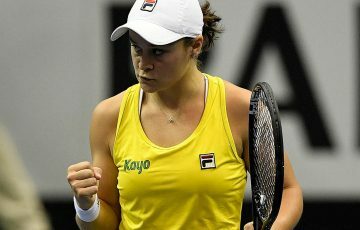 “I was a bit disappointed after having a few opportunities in the first set. But I knew if I hung in there and competed well that I could go all the way,” Mott said. 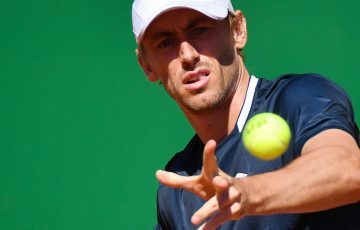 Mott began to hit his spots on serve with increased regularity – he served at an impressive 73 per cent for the match – and did not face a single break point in the last set. 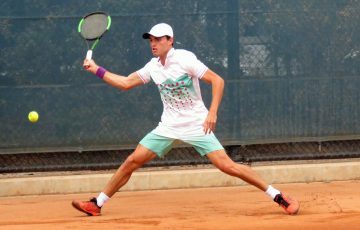 As a result of the title, the teenager – whose previous best performance at ATP Challenger level was a quarterfinal in Melbourne, 2013 – will now nearly halve his world ranking, moving up more than 350 places to a career-best position well inside the top 400. 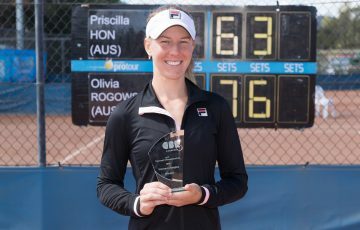 For now, Mott will return home to Melbourne before continuing to play the rest of the Australian Pro Tour. 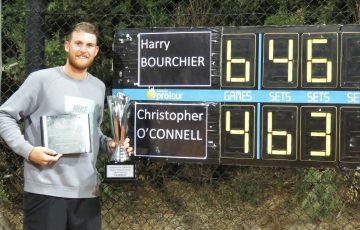 The doubles final in Launceston was won by unseeded duo Luke Saville and Jordan Thompson, who edged past Dayne Kelly and Matt Reid 6-1 4-6 [13-11] in an all-Australian final.